Nestled in the Pocono Mountains, Super 8 is a comfortable and convenient accommodation located right off of I-80 and close to both the Appalachian Trail and the Delaware River. 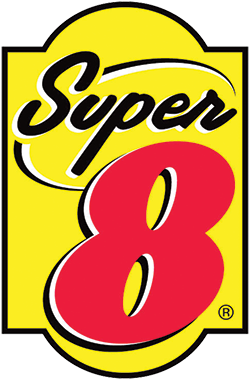 Offering clean and affordable rooms, Super 8 is located within a short distance from many major attractions such as The Crossings Premium Outlets and Bushkill Falls. Enjoy high speed internet as well as a free SuperStart breakfast bonanza.